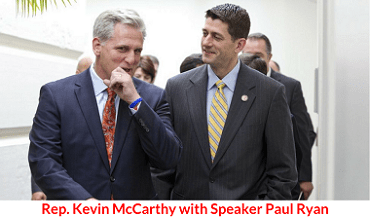 Please click on the Take Action button to urge congressman to commit to vote against Kevin McCarthy for Speaker — and to support Rep. Jim Jordan instead. The pre-written emails contain separate messages for Republicans and Democrats. 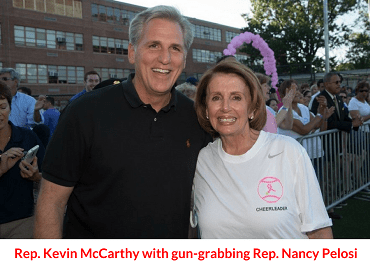 So please urge your cogressman to commit to vote against Kevin McCarthy for House Speaker. And urge support for Jim Jordan instead! P.S. 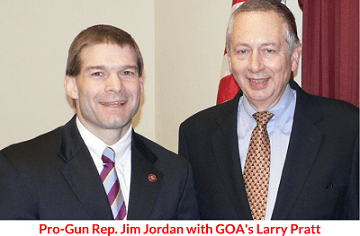 Please contact your congressman so that we can prevent an anti-gun Representative from becoming House Speaker. 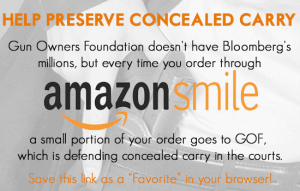 And if you’ve let your membership lapse, make sure to renew your membership in Gun Owners of America today for only $20! Rally for the 2A with Larry Pratt!